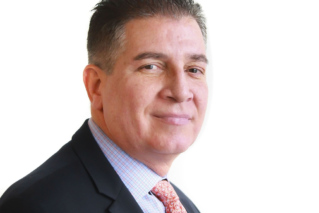 Anthony was previously Managing Director at global corporate and fiduciary services provider AMICORP, where he was head of institutional sales for the Americas, Latin America and Asia. 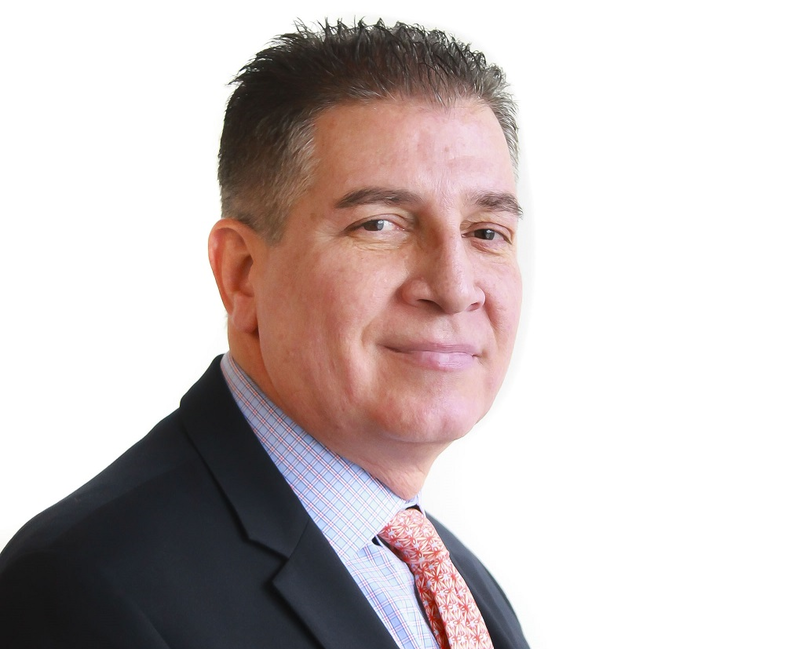 He has nearly 25 years of experience in business development and operations in the financial and corporate services sector, with a particular focus on wealth management, as well as trust and corporate and fiduciary services. Scott Bergeron, CEO of the Liberian International Ship & Corporate Registry (LISCR), the US-based manager of the Liberian Registry, says, “We are delighted that Anthony has agreed to join LISCR. He has all the qualities and the range of experience needed to further strengthen the reputation for excellence which the Liberian Corporate Registry has built for itself over a number of years. Liberian corporations are at the core of well-established private and public investments in all major financial sectors, resulting in a significant percentage of global business activity being conducted through Liberian corporate entities. Despite the rapidly changing regulatory environment of the offshore corporate sector, Liberia is committed to providing flexibility, professionalism and security. ← File your Annual Affidavit on Time!